Twelve page pull out. 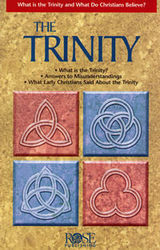 What is the Trinity? Answers to Misunderstandings. What early Christians said about the Trinity.